Regarding the CTD, please download and run AppCrashView and post the contents of the crash you had. This will help get us into the ballpark of what went wrong. 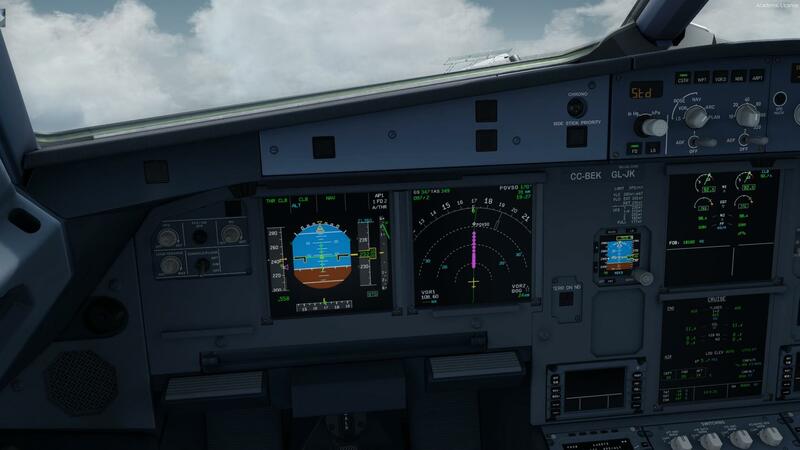 Regarding the PFD and related items, we've re-written the software for all variants of the Airbus and it's currently in focused testing. Look for a release sometime soon provided testing goes well (it just started today). UI=Si cierra el programa, podría perder información. ReportDescription=Este programa dejó de interactuar con Windows por un problema. In this case I didn't see anything helpful in the crash report. This sometimes happens, especially if there is a particular app running that actually caused a CTD. It doesn't even have to be anything related to flight sim that caused the crash, it's just that P3D was running at the time of the CTD. Happy to hear that you're up and flying! Could very well be linked to a drop in fps.